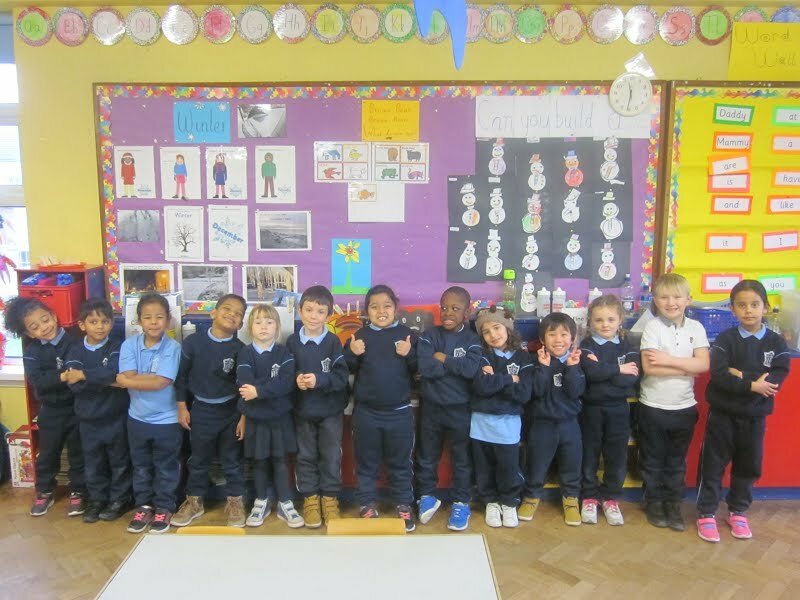 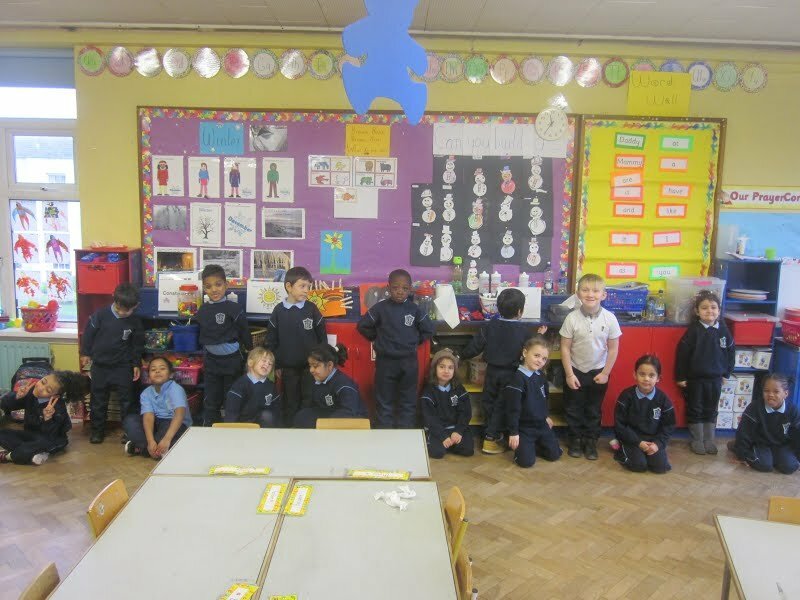 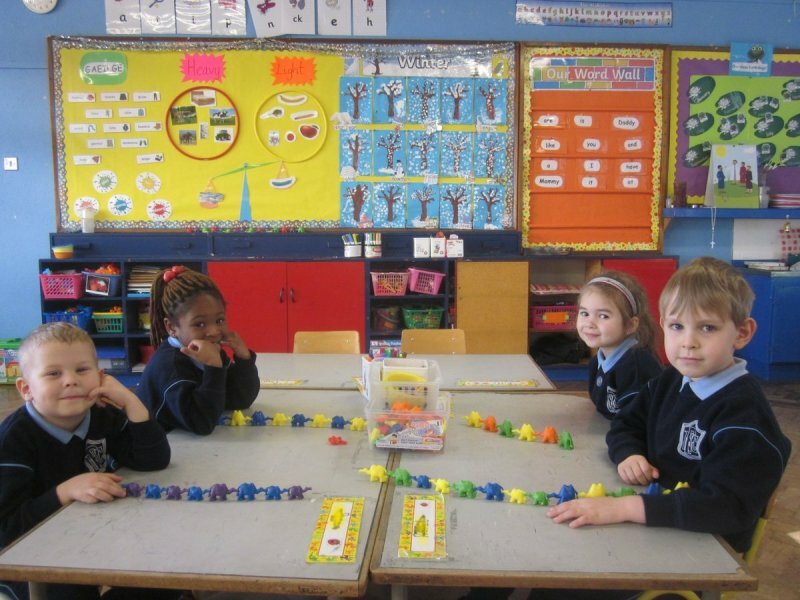 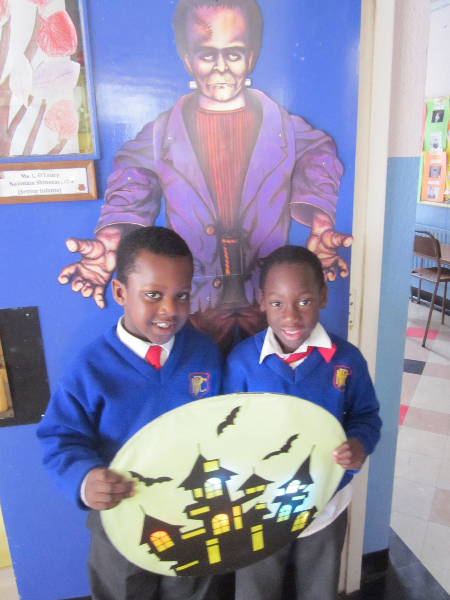 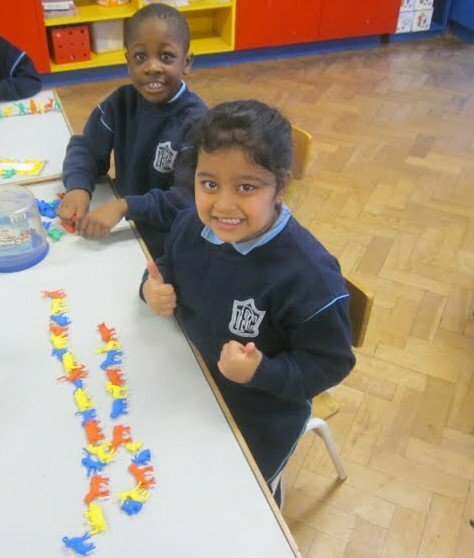 Junior Infants have been very busy the last few weeks. 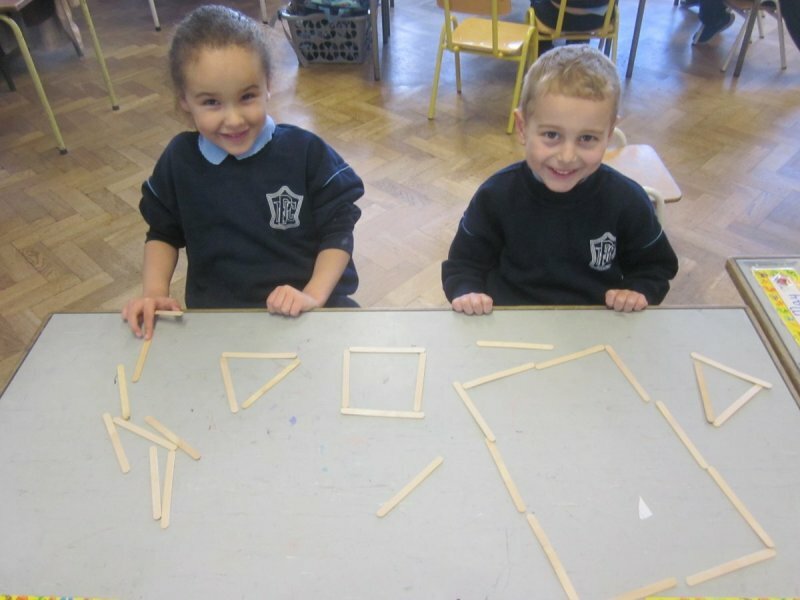 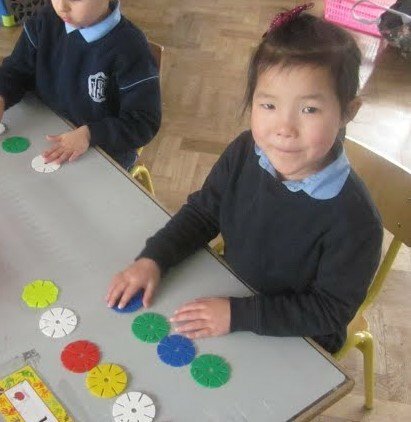 In maths they have been learning about patterns and had great fun making some of their own. 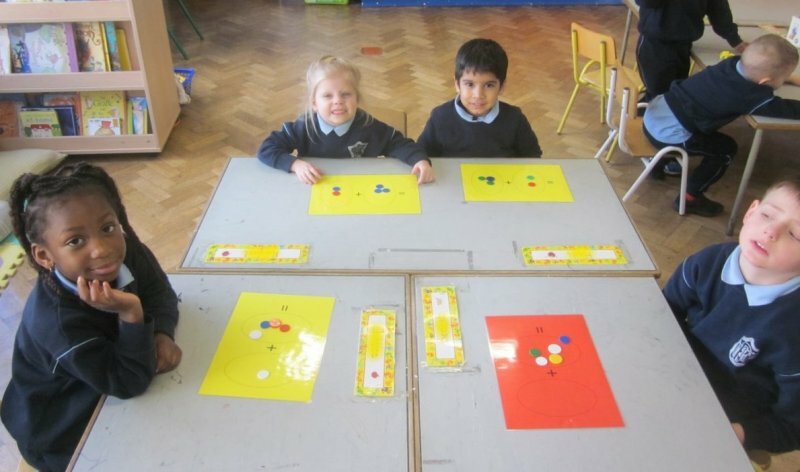 They also used counters to show how to they can be used to make up different amounts. 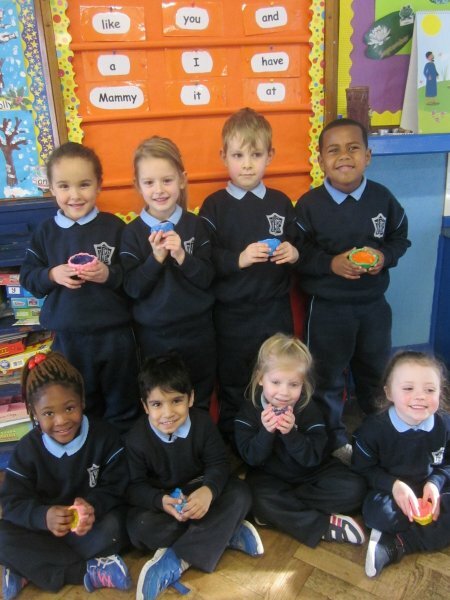 There were some very artistic pinch pots made out of clay as well.